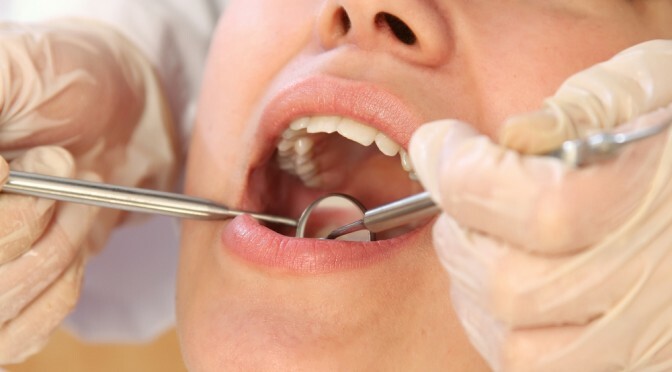 The Scottish Government in conjunction with the BDA (Scotland) has just announced a forthcoming survey of Dental Nurses. The survey announcement was made in the PCA (D) (2019)6 . Practitioner Services will be emailing a link to the survey to all designated dentists and the survey will close on the 5th May. Are you a Dentist or Dental Care Professional interested in research? Public information leaflet providing information on NHS dental charges, Optical Voucher values and help with health costs including Travel costs.